Regenerative medicine is a growing field — quite literally. This cutting-edge branch of medical science seeks to repair muscle and nervous system injuries from the inside out. Treatment is designed to help injured nerves and muscles to re-establish normal function through cell regeneration. While this may sound like something out of a sci-fi novel, it is very real and being used all over the world. Today, we are at a higher risk than ever for muscle injuries that compromise our ability to function in some way. This is true primarily because human life expectancy is longer today than ever before, and because even seniors have begun actively participating in rigorous physical activities. Until regenerative techniques became more widely available, this type of injury potentially caused inflammation and pain that could never be alleviated. With today’s medical advances, however, muscle injuries can now be repaired and restored. Essentially, the technology leverages a reparative process that is achieved through the use of the body’s very own stem cells. This approach to treatment assists your body in doing what it was made to do — repair itself. Regenerative medicine works to reverse damage to muscles, tendons, ligaments, cartilage or nerves by replacing lost or damaged cells with new ones. Stem cells are cells in the human body that act like seeds, growing and blooming into something bigger and more complex. So stem cells turn into muscles, tendons, ligaments, cartilage or nerves when they mature. Replacing the damaged cells in your body with stem cells stimulates your body to repair itself. This can take away the pain and loss of mobility. It can also restore normal function and get you back to your active life, free of pain and inflammation. The advances in medical technology today are amazing, and at Steward Health Care: Centers of Orthopedic and Sports Medicine, we are making that technology available to you. If you have suffered an injury or illness that affects your muscles, tendons, ligaments, cartilage or nerves, contact us today to schedule a consultation. Our experienced doctors can evaluate you and determine whether regenerative medicine can help you. Dr. Albano is Utah’s premier specialist in Regenerative Sports Medicine. His greatest interest as a physician lies in the non-surgical treatments of common tendon, nerve, and cartilage problems. Dr. Albano aims to give his patients a broad spectrum of treatment options for sports related pain and injuries. Raising awareness of these options, including the use of PRP (Platelet Rich Plasma), structural autologous fat and bone marrow grafting, has become a major part of his remarkable career. This entry was posted in News on April 29, 2016 by Joseph J. Albano, MD. 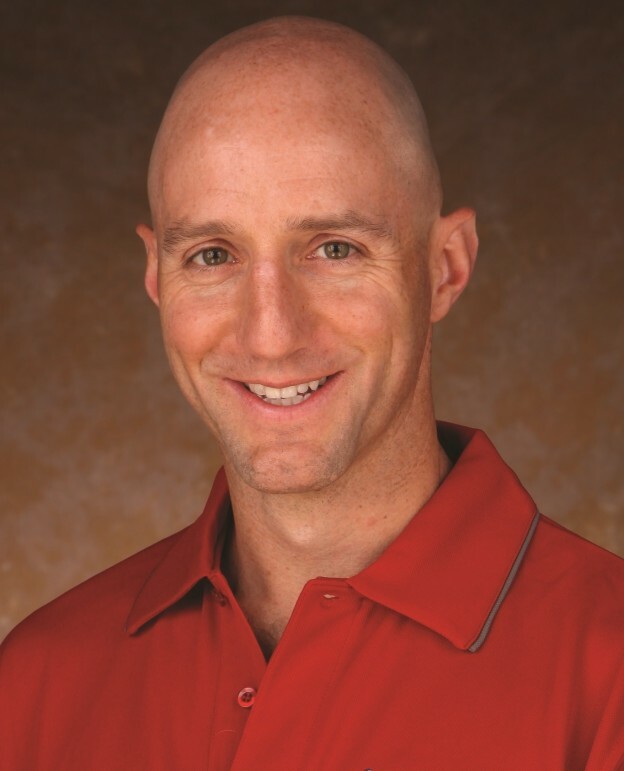 Dr. Albano is Utah’s premier specialist in Regenerative Sports Medicine. His greatest interest as a physician lies in the non-surgical treatments of common tendon, nerve, and cartilage problems. Dr. Albano aims to give his patients a broad spectrum of treatment options for sports related pain and injuries. Raising awareness of these options, including the use of PRP (Platelet Rich Plasma), structural autologous fat and bone marrow grafting, has become a major part of his remarkable career.